Energy efficiency schemes are designed to reduce greenhouse gas emissions and encourage businesses and householders to use electricity and gas more efficiently. Financial incentives are offered to reduce the cost of this transition. Under the schemes, various entities, mostly large electricity retailers, are obligated to undertake or pay for energy efficiency programs. The schemes are based around certificate trading; where a value is placed on the amount of carbon dioxide equivalent that has been reduced or removed from the atmosphere. Accredited providers such as Ecovantage, are able to have energy savings projects accredited so they can create Energy Savings Certificates proportional to the amount of energy saved. They can then sell these certificates to the electricity retailers or trade them on the market. 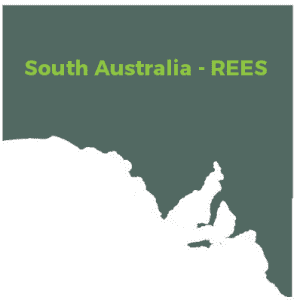 REES incentives - in South Australia.